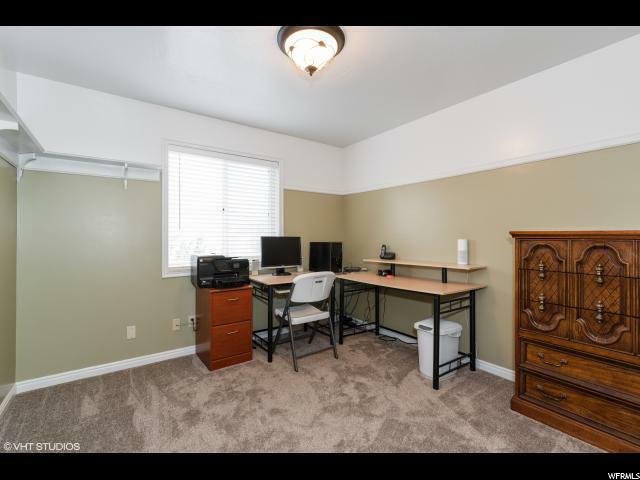 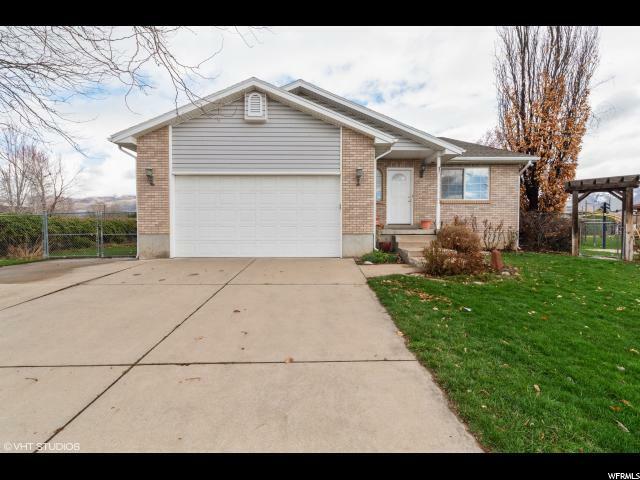 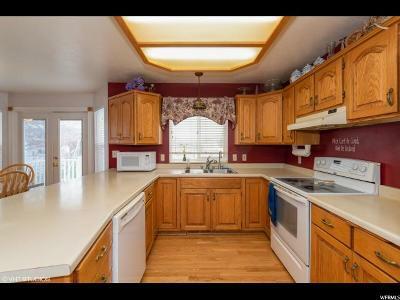 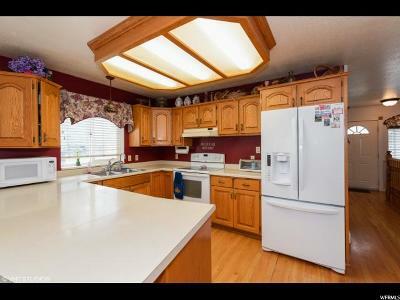 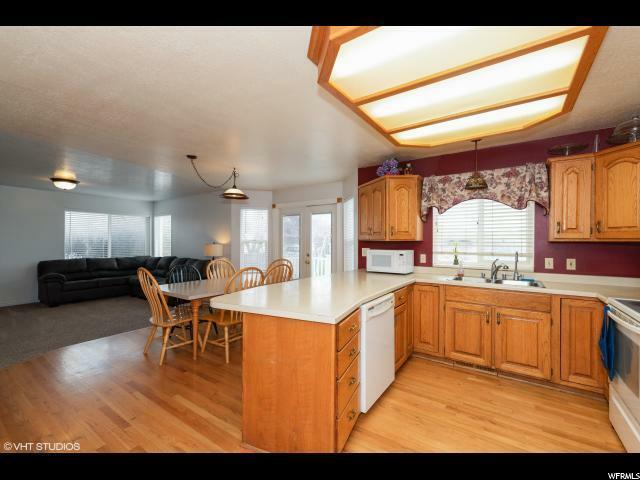 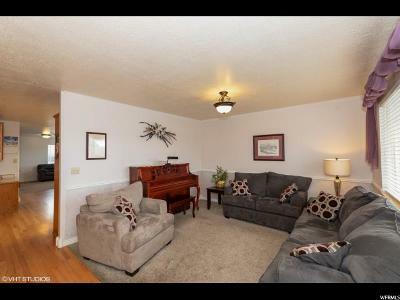 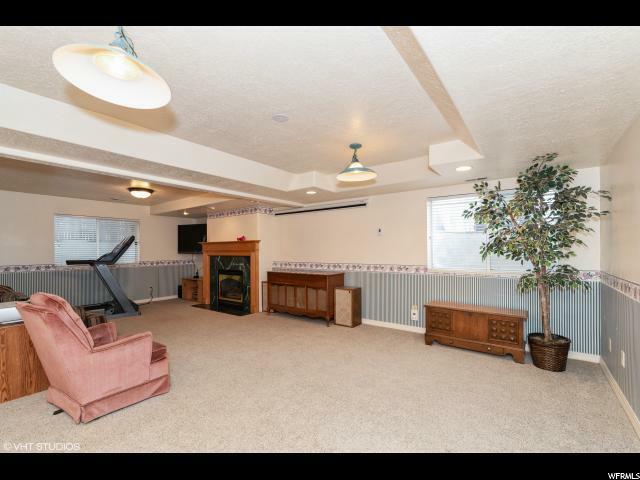 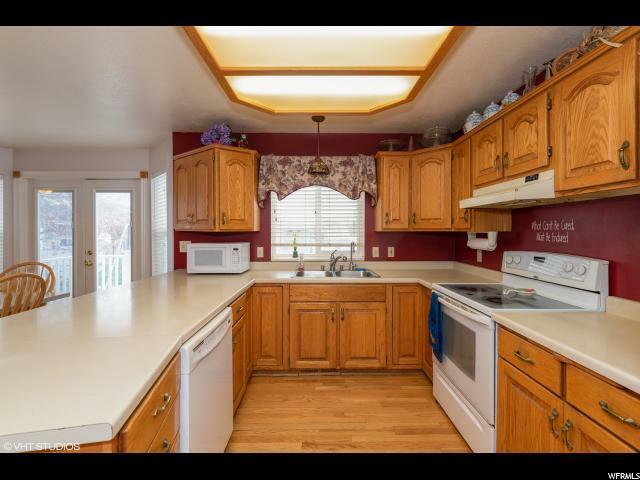 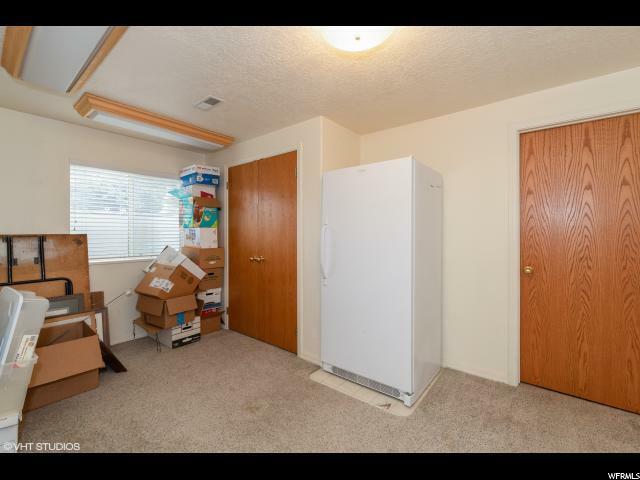 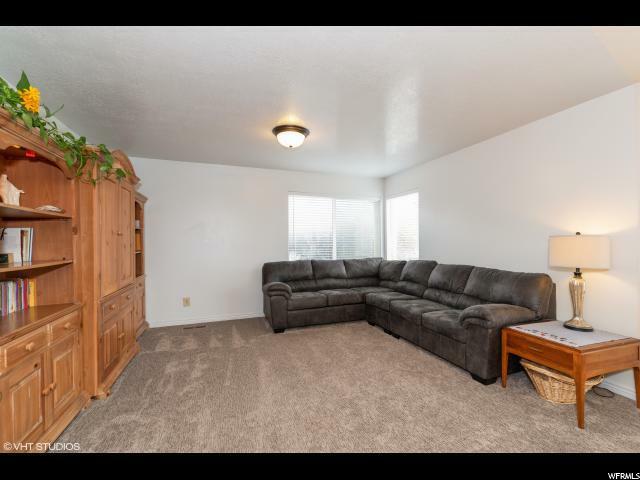 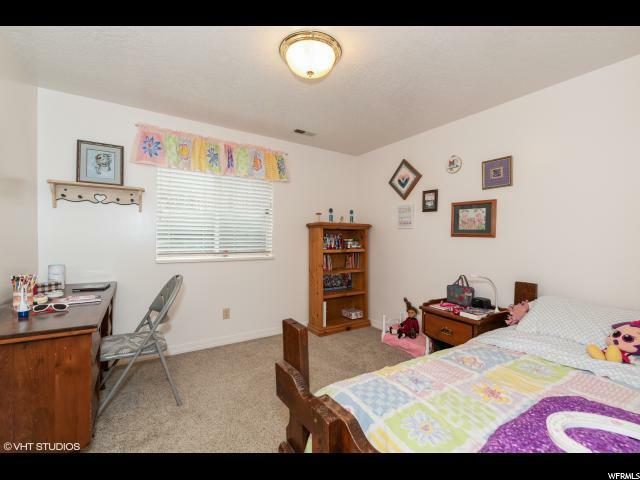 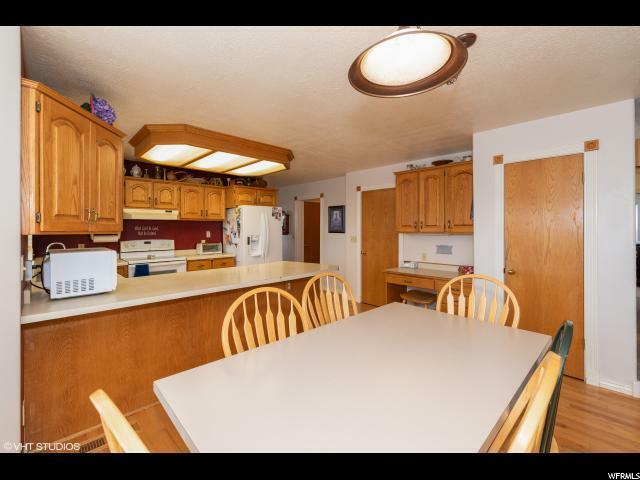 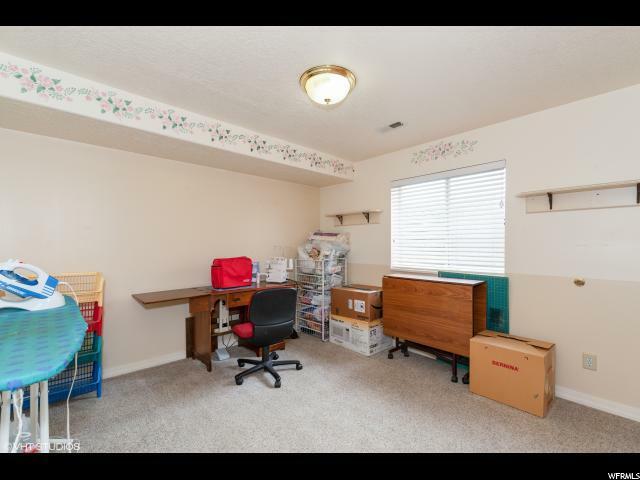 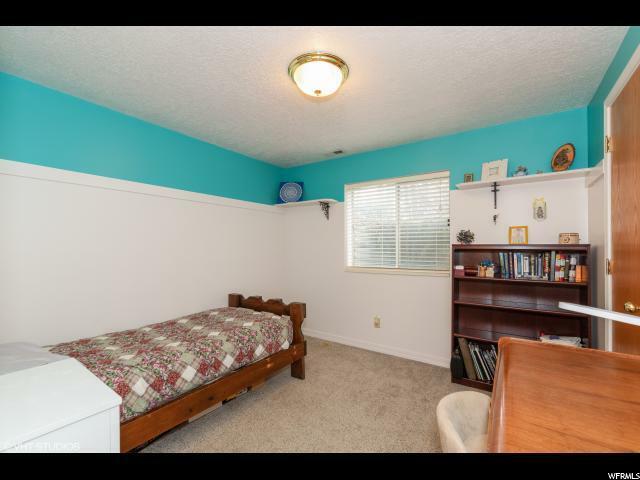 Welcome to your new home in Kaysville! 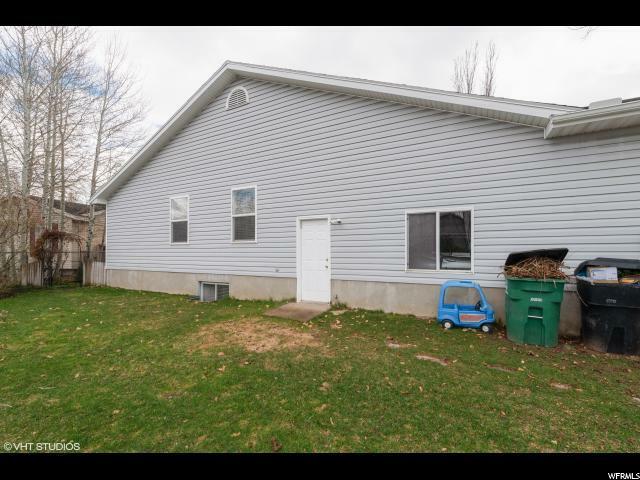 This home has a brand new furnace, new A/C unit, it has 6 bedrooms, and is the perfect place to raise a family. 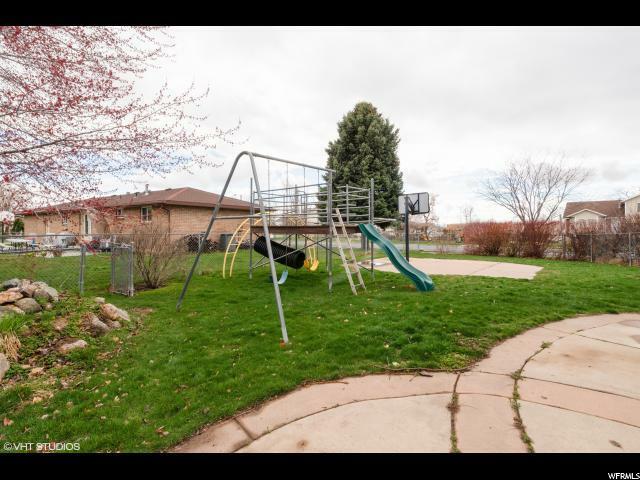 The swingset, basketball court, workbench and garage cabinets are all staying with the home. 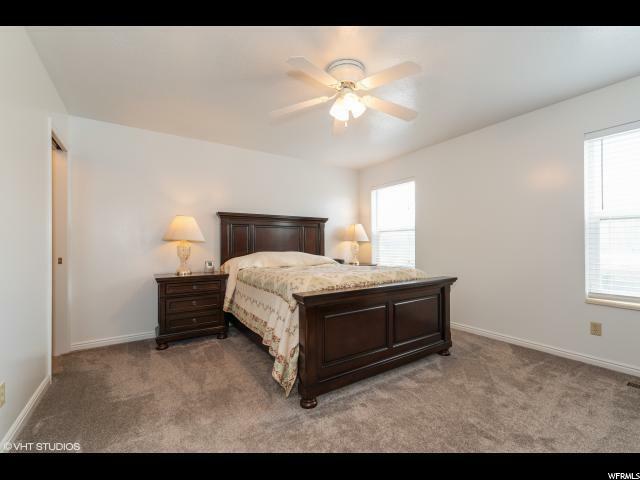 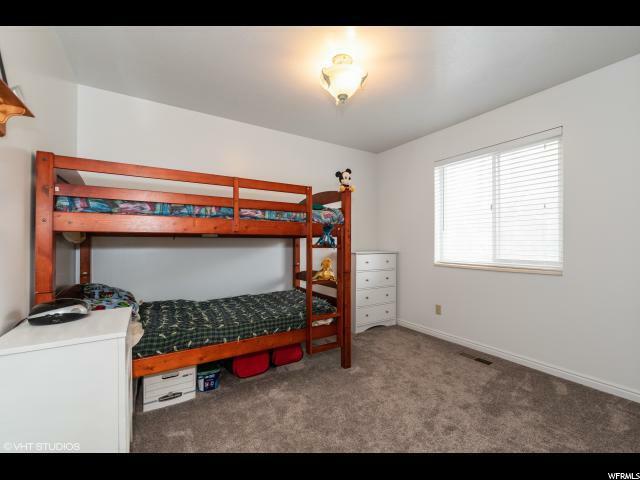 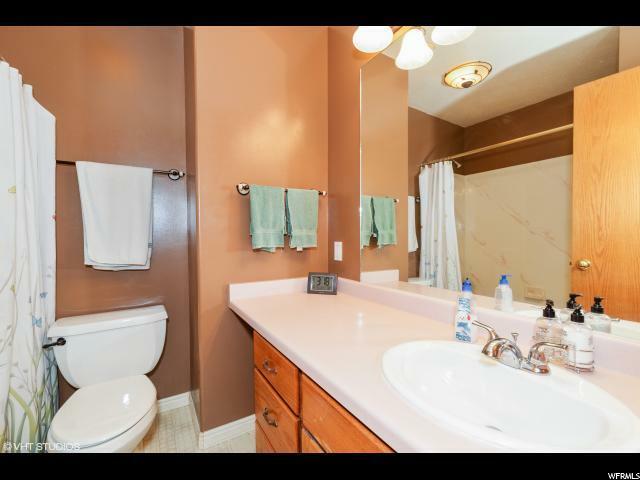 It features newly remodeled bedrooms and living room upstairs. 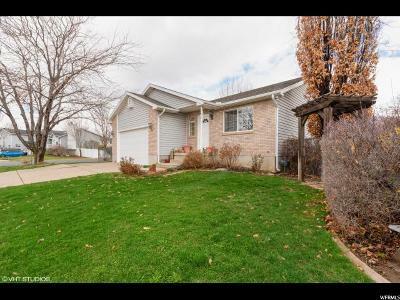 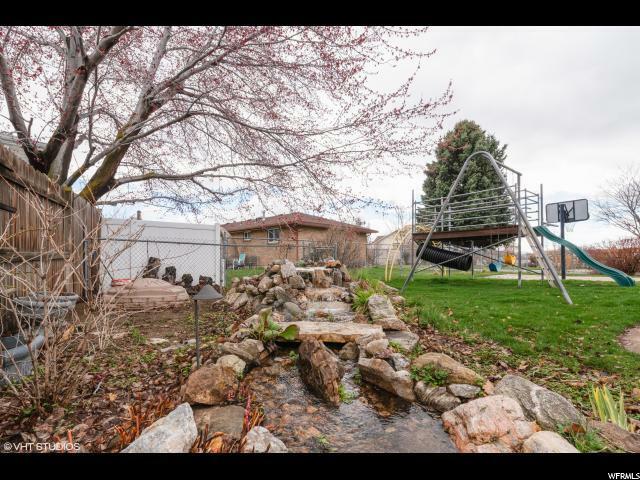 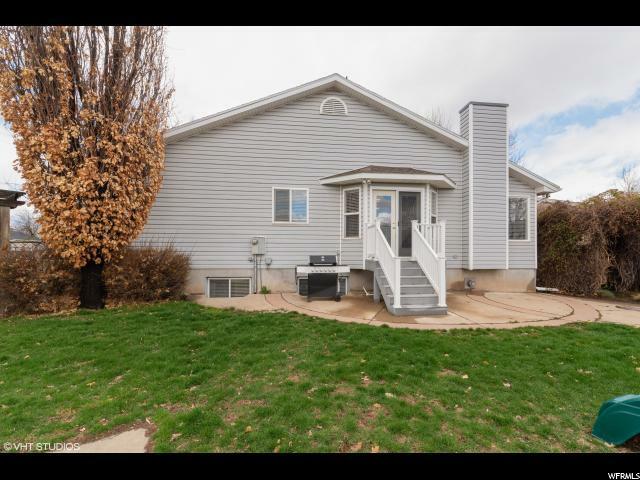 It&apos;s close to the freeway to make for an easier commute and is situated on a corner lot with a lot of privacy in the yard. 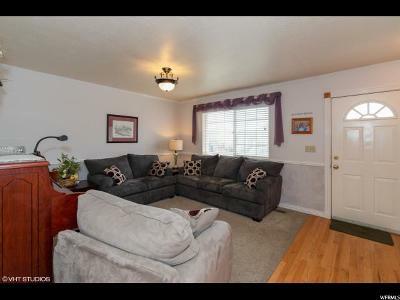 Come check out what this home can do for you and your family! 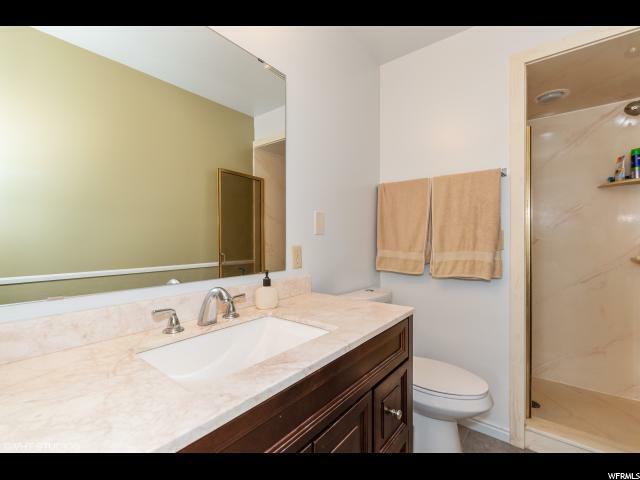 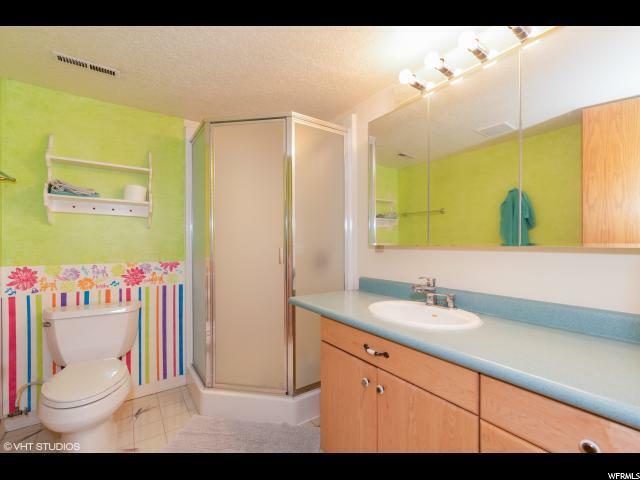 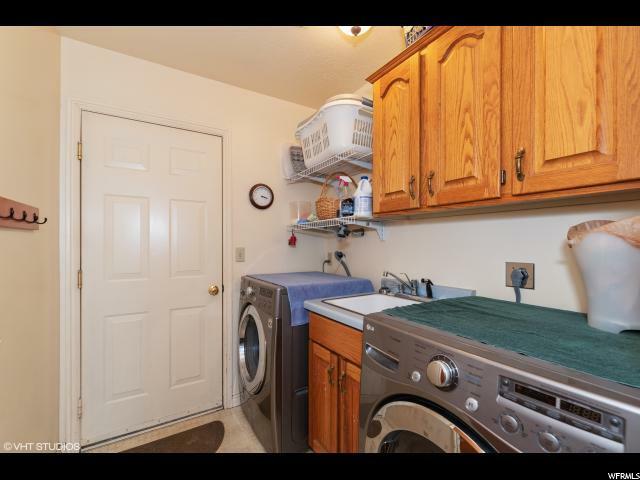 Interior Features: Closet: Walk-In, Dishwasher: Built-In, Disposal, French Doors, Gas Log, Range/Oven: Free Stdng.